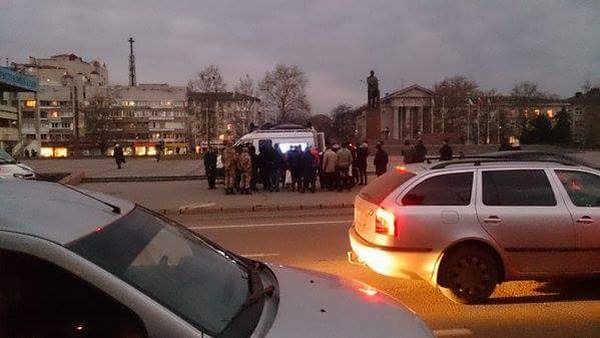 The power blackout orchestrated by anti-Russian saboteurs brought a week of struggling to Crimea residents. 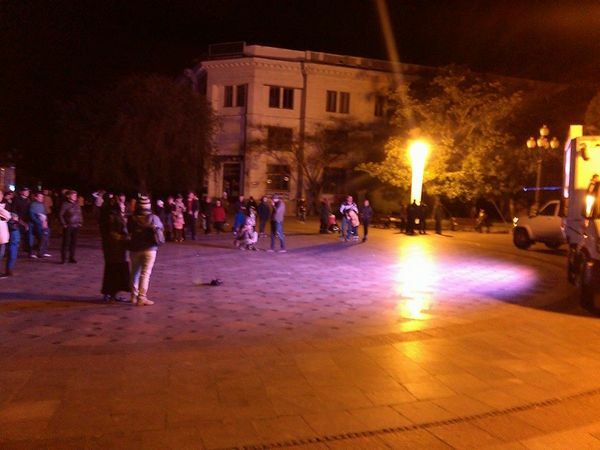 Crimea was plunged into a complete blackout after electricity transmission lines from Ukraine were blown up, in a stark reminder of the peninsula’s economic reliance on Ukraine one-and-a-half years after its annexation by Russia. People have been struggling to feed their families. There are a lot of surreal images being published in social media of Crimean residents learning to live with thawing fridges, pitch-dark highways and closed schools. 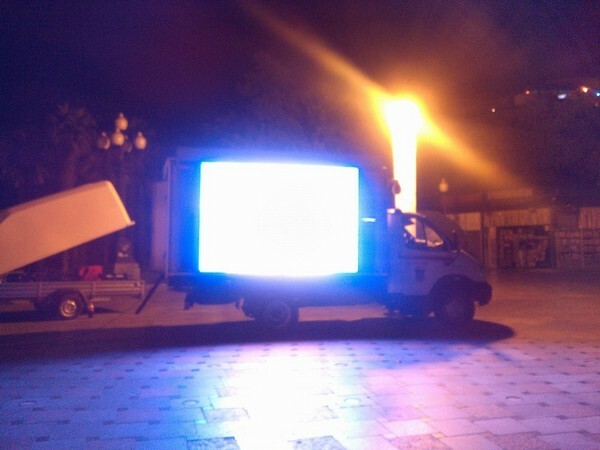 To add up to the bizarreness, the photos of “Mobile TVs” started circulating around the social media. 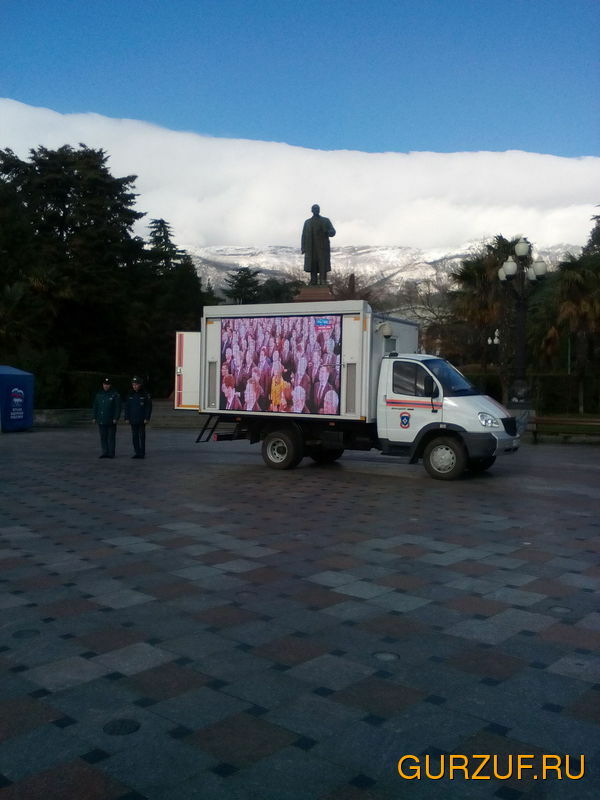 Initially, intended to provide the latest news updates in the emergency situation, the trucks with huge TV screens showing Federal channels, now look more like a propaganda. Many compared them to the science fiction novel written by Soviet authors Arkady and Boris Strugatsky. Titled Prisoners of Power (also known as Inhabited Island), the book tells the story of the struggling population being controlled by The Unknown Fathers — the ruling oligarchs. In order to control the population, the Unknown Fathers use the mind-altering broadcasts. Constant broadcasts suppress the ability to evaluate information critically, hence making the omnipresent regime propaganda much more effective. In addition, twice a day, intense broadcasts relieve mental stress caused by the disconnect between the propaganda and the observed reality by inducing an outburst of blinding enthusiasm.